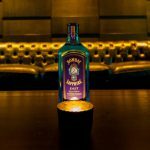 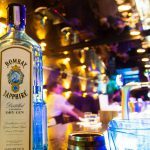 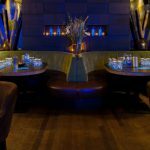 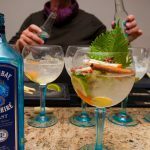 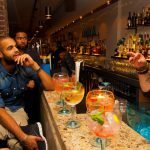 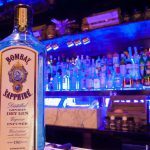 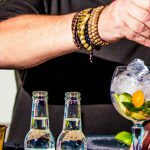 Bombay Sapphire has organized a special day for bartenders in Amsterdam. 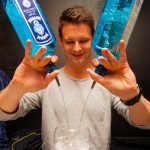 During diverse workshops in different cocktail bars in Amsterdam, they learned to make new cocktails with Bombay Sapphire as an important ingredient. 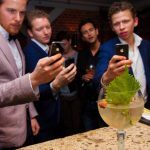 Our photographers were present to capture this nice experience.